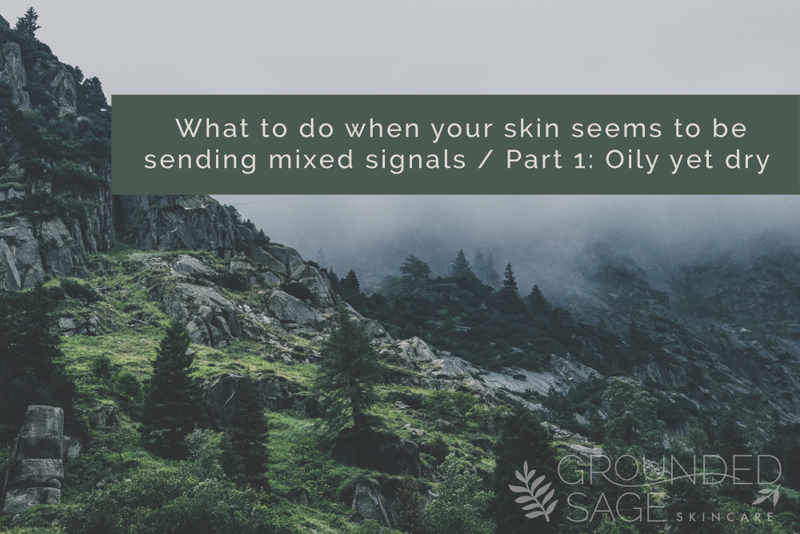 A common “mixed signal” many Radiant Rebels face is skin that is oily yet dry. 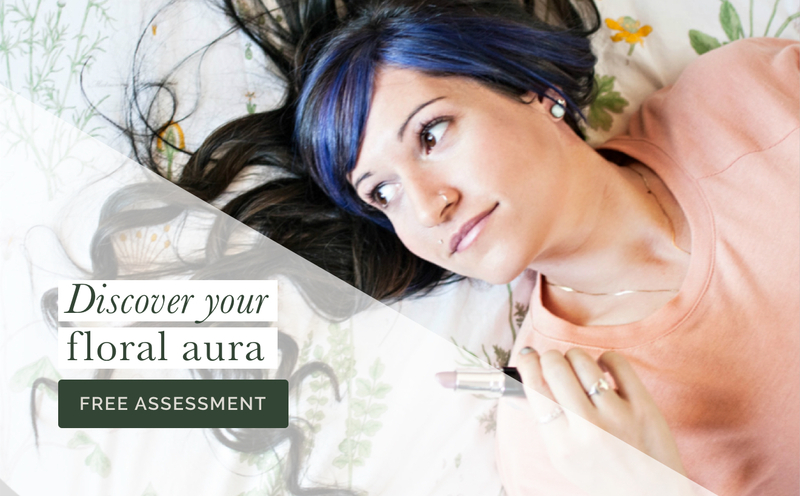 So let’s dive into what our skin is trying to tell us with this mixed signal and what we can do about it. Yes – A layer of oil (or oily skin) is present, yet their skin feels dry underneath that oil, often because it feels tight or it could have a few ﬂaky patches. We can also see this when manual exfoliation has become a daily occurrence to deal with ﬂaky skin that gets oily pretty quickly throughout the day. Sound familiar? If it does, trying to navigate what products to use and how to best support your skin can get tricky pretty quickly. Let’s clear things up by talking about what’s going on. Hormones which can be aﬀected by a broad range of factors including sleep, diet, stress, health conditions, contraception, etc. Barrier repair when our skin’s natural barrier is depleted, our skin can attempt to compensate with more oil. See our previous post to ﬁnd out if this might be the case for your skin. Next the dry part, or in this case dehydrated skin. 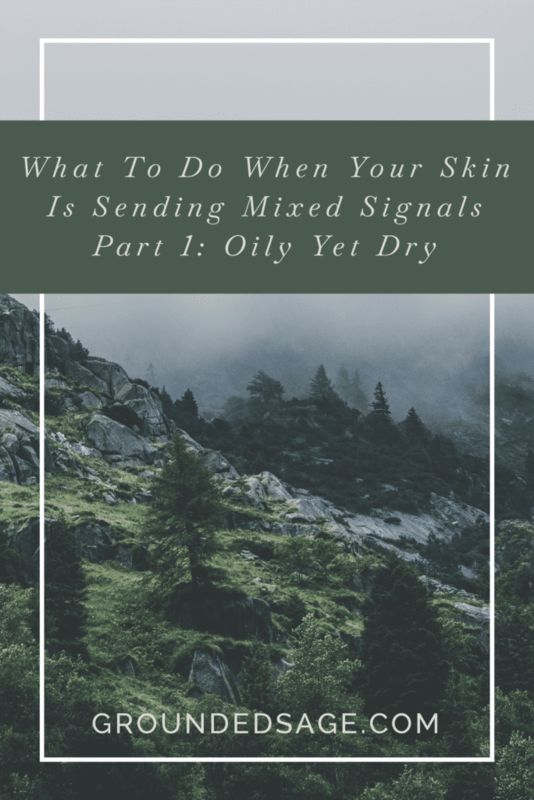 You see, oily skin can be dehydrated skin, and in the case of someone experiencing “oily yet dry” skin, most of the time that’s what’s going on. Our skin can be producing a lot of oil (sebum), but it may not be enough to stop water loss (especially if we’re depleting our barrier on a daily basis). Our skin becomes dehydrated when there’s an imbalance between water and oil in our and on our skin. Our skin needs water to stay hydrated and not feel tight, dry, or ﬂaky. Our skin needs oil (more speciﬁcally, lipids) to form a breathable shield that slows down water loss (so water stays in our skin). Our skin also needs oil to protect our skin from irritants. 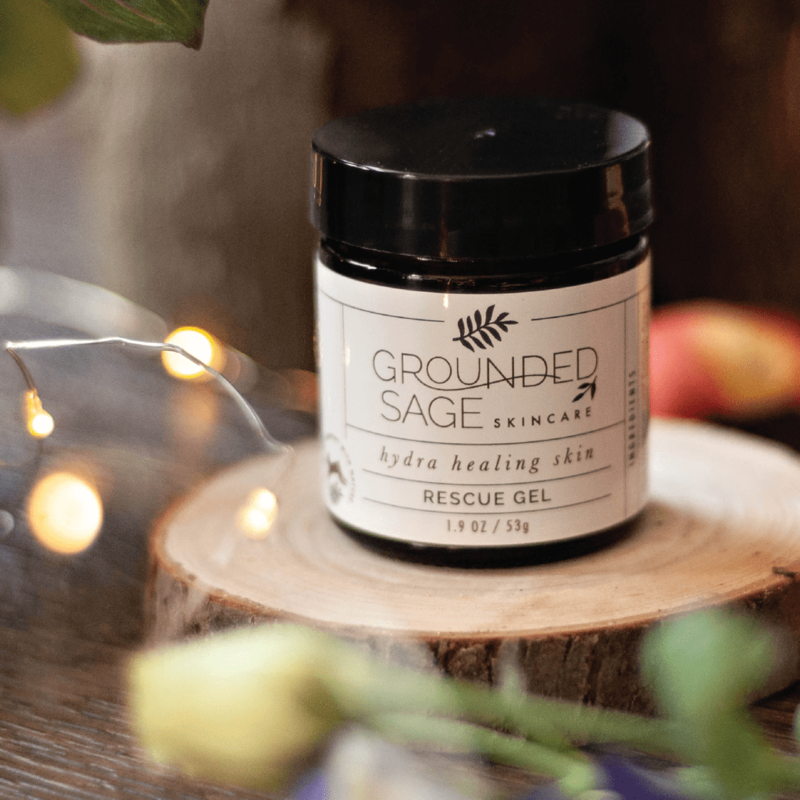 Since our skin needs both components, water and oil, the best approach for dehydrated skin (whether that dehydration is combined with oily or dry skin) is to add a product to your skincare routine that’s speciﬁcally focused on hydration, and seal that hydration in with an oil (moisturizing) product (pst – if the word “oil” has your freaking out and thinking that no way will “oil” be good for your skin, see this post). While skipping a moisturizer for acne prone skin types is still prevalent (here’s why that’s a bad idea), most often, skincare routines, no matter what skin type or skin concerns they are aiming to address, are missing the hydrating (water) component. Enter products made speciﬁcally to address this water component: Hydrating serums, gels, and toners. Beneﬁcial hydrating products are rich with ingredients that deliver hydration and nutrients to the skin. Have a product that’s speciﬁcally designed for maximum hydration that isn’t also doubling as your moisturizer. Seal the hydrating product in with a moisturizing (lipid focused) product. In other words, have one product to target hydration, and have another product that’s designed to moisturize. While I advocate simple routines with minimal products, having two separate products, when it comes to hydration, will yield the best results. 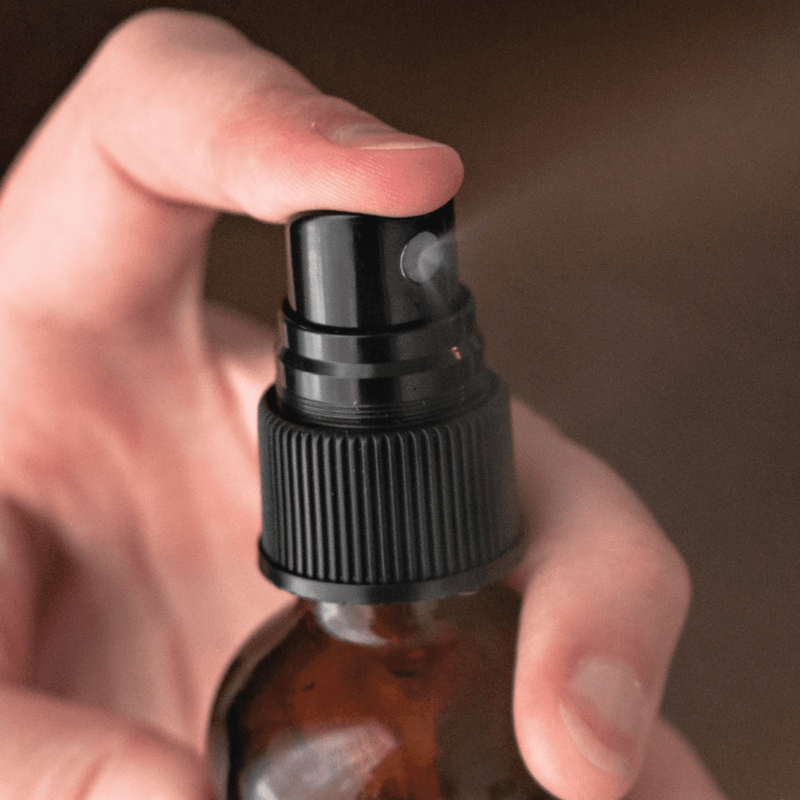 In fact, it might be the only thing that stops the “oily yet dry” cycle. So how do you know which hydrating product is right for your skin? Simply put, there are no “one size ﬁts all” approach to hydrating. The products that are best for your skin type, as well as your skin’s speciﬁc concerns, are going to be very diﬀerent from someone else’s. Well, there are a few places. Many that are new to us like to start by learning more about what their skin’s overall personality is and go from there. Others want to dive right into getting a speciﬁc recommendation which can be done with our Find your perfect hydrator quiz. Still, others like to learn all they can (see the list of resources below) and maybe even jump into our Facebook group for support (it’s a great place to ﬁnd out what others are using and what’s working for them). If there’s one piece advice I could give to all it would be this: Take the most natural and straightforward step – for many that will be to add in a product to your skincare routine that’s speciﬁcally for hydration. As for how to use a hydrating product, all you have to remember when you’re starting is to apply them after cleansing and before moisturizing. Lastly, when picking your hydrating product, check the ingredients. The last thing you want is to have ﬁgured out the root of your “oily yet dry” predicament only to end up with a product that doesn’t provide what your skin needs. So let’s talk brieﬂy about how to make sure you have a product that’s designed to address dehydration. Simply put, products that are designed for hydration will stay so. However, there’s a lot of moisturizers and other products that claim to be hydrating. While this may be the case, the levels of hydration they oﬀer might not be adequate. Aloe – calming and hydrating, it is no wonder aloe is a natural skincare stable. Aloe can be found in many of our products including our Hydra Healing Skin Rescue Gel, Brightening Gel Toner, and Hydration Mist. Hyaluronic acid – don’t let the word “acid” scare you. It’s not a skin stripping acid. Instead, it’s known as the kingpin of hydration and is even more gentle than aloe! Hyaluronic acid is my skin saviour during the winter months. Hyaluronic acid can be found in our Calendula Gentle Gel Hydrator. Floral Waters and Hydrosols – chamomile, helichrysum, yarrow, rosemary, rose, and Melissa (aka lemon balm). 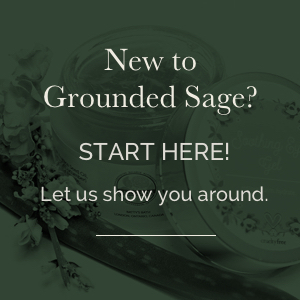 These gentle ingredients are not only hydrating but include the properties of the plants they’ve been distilled with. 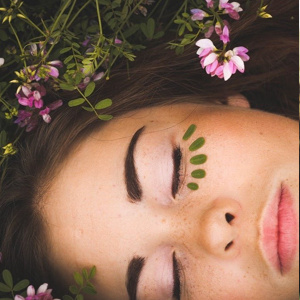 Floral waters can be found in our Hydration Mist and Acne B.O.P. Mist. Oil, yet dry, skin can be one of the most confusing and contradictory skin conditions for a lot of people. Hopefully, this blog has helped you to pinpoint some possible triggers for your skin.